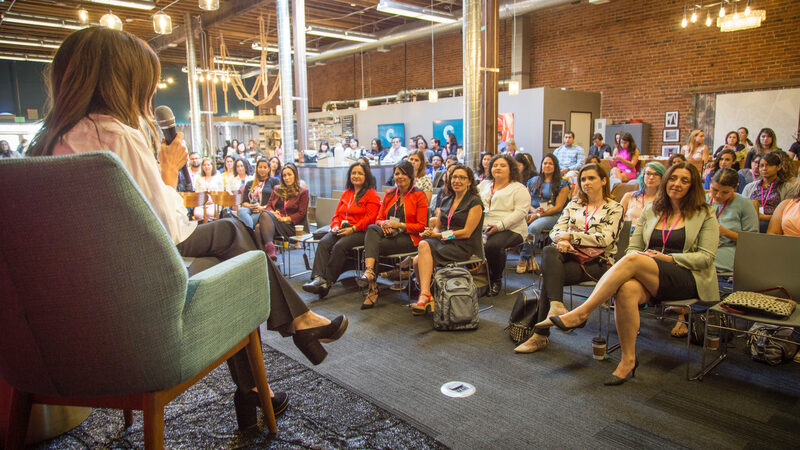 How can companies thrive by focusing on diversity & inclusion? 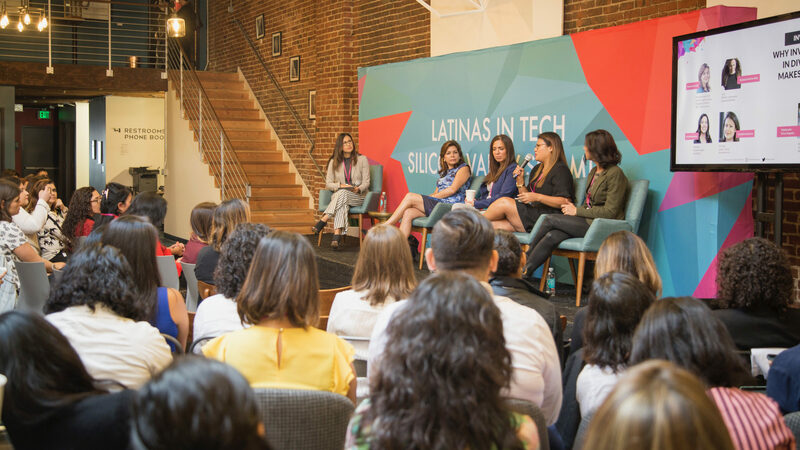 The inaugural Latinas in Tech Silicon Valley Summit took place on Thursday, September 28 at Covo in San Francisco during Hispanic Heritage Month, with the goal of engaging and leading the discussion about diversity and inclusion in tech. 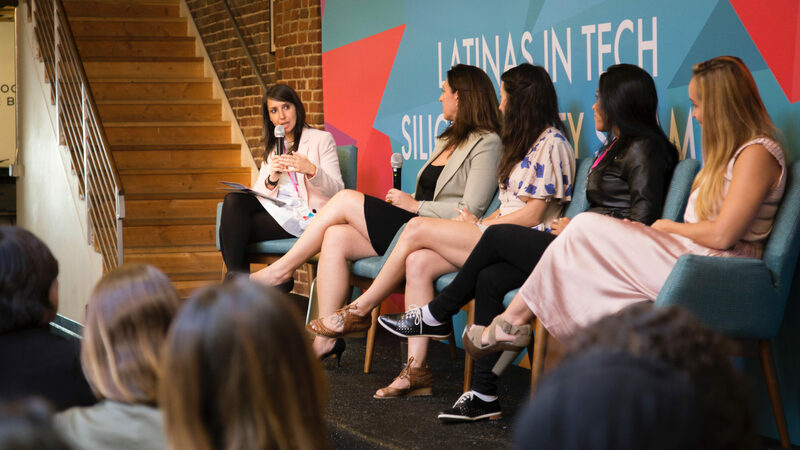 More than 200 men and women came together at the Latinas in Tech Silicon Valley Summit, where we highlighted women working in the tech sector for a day of empowerment, engagement, and education. 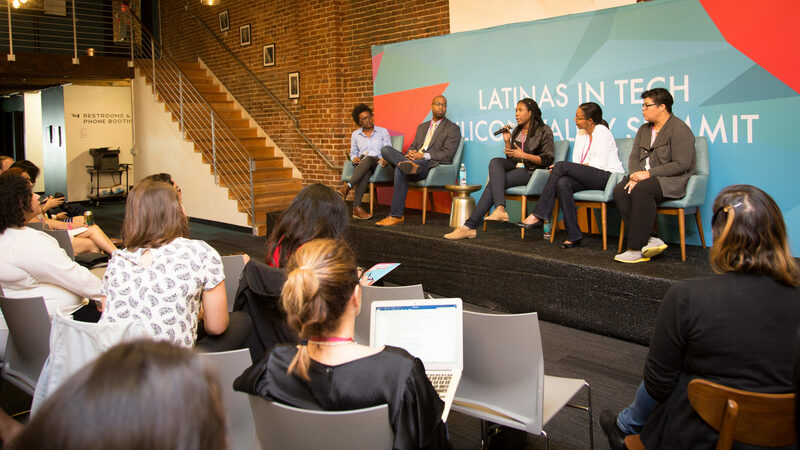 The Summit offered more than 30 speakers, including inspiring keynotes, engaging panel discussions and numerous networking opportunities to connect with other participants. 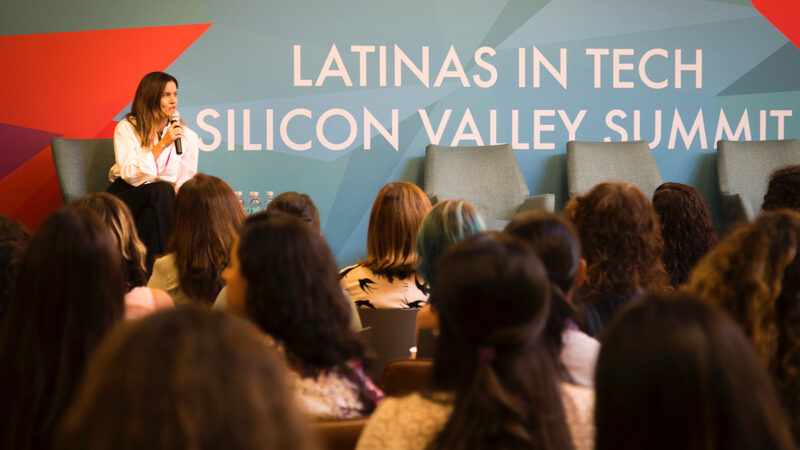 THANK YOU / GRACIAS / OBRIGADA to everyone who participated in the inaugural Latinas in Tech Silicon Valley Summit! 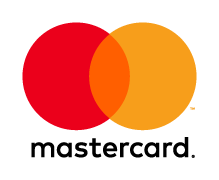 In addition, we were thrilled to partner with the Global Gift Foundation USA to present the Women's Empowerment Luncheon & Speakers Panel, featuring Honorary Chair, Eva Longoria. 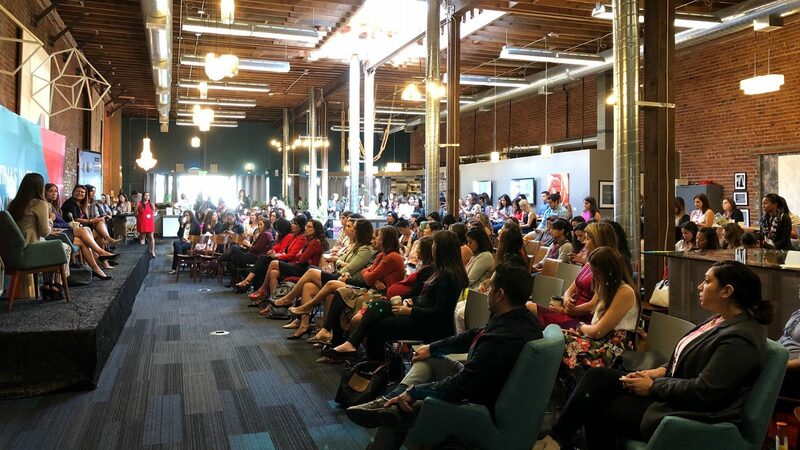 The goal of this event was to inspire, unite, educate, motivate and mentor women from different backgrounds, professional fields and age groups in an effort to celebrate each other's growth and successes. 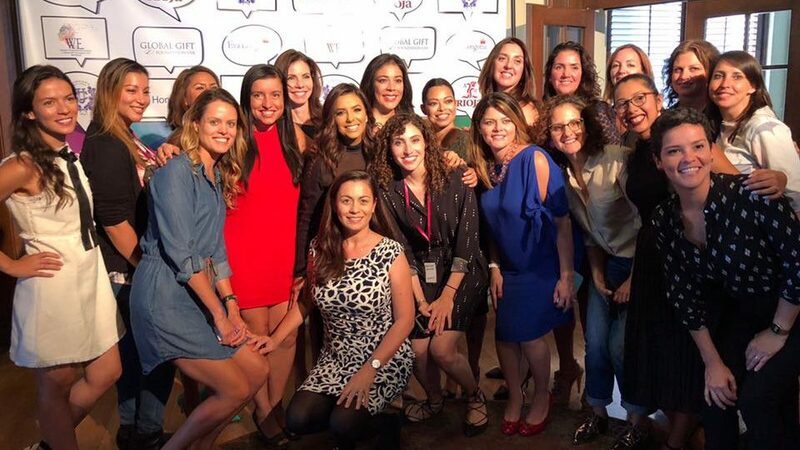 The Luncheon also raised vital funds for the Eva Longoria Foundation, which focuses on helping Latinas build better futures for themselves and their families through education and entrepreneurship, and helping young Latinas get into STEM. 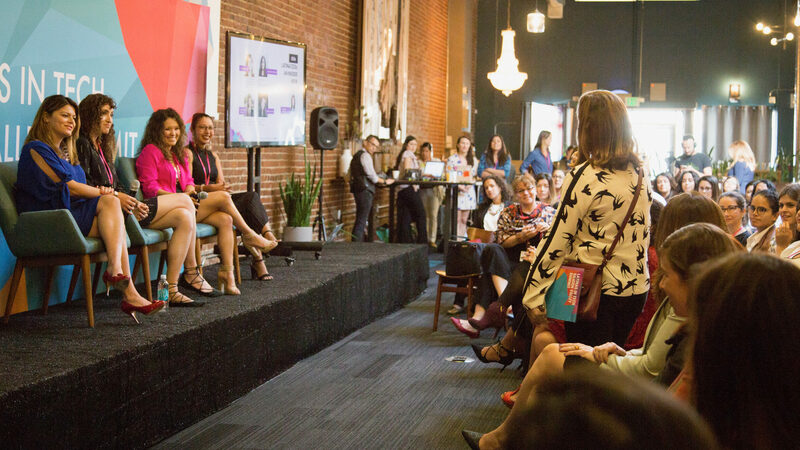 The Women's Empowerment Luncheon & Speakers Panel featured Eva Longoria along with several leading and inspirational business women for an inspiring and interactive afternoon. 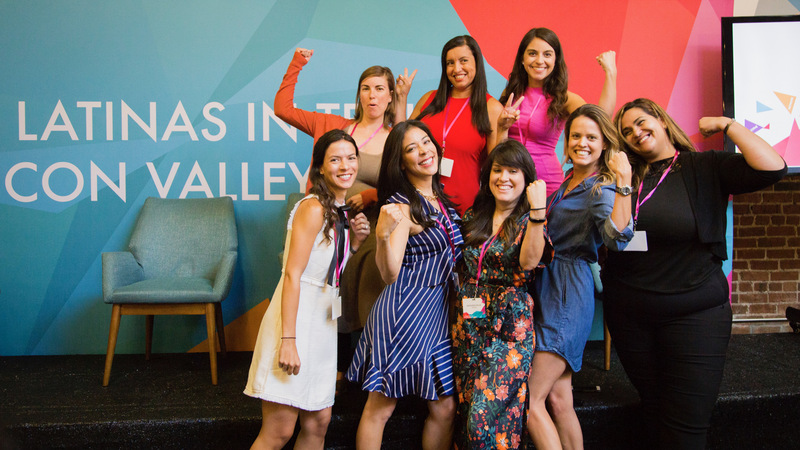 Thank you to our generous sponsors for supporting the Latinas in Tech Silicon Valley Summit!